As I said a couple of weeks ago, is that all you want to do? 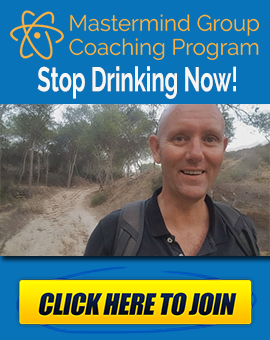 You see, many people quit drinking but try to fill the gap with something equally damaging. Many people fill the gap with nothing and waste so much energy and time wishing they could go back, being jealous of other people who are drinkers, wanting the buzz, and just generally feeling like they are missing out on something. You only have one life, why not fill all those precious gaps with something worthwhile to you? This is why for long-term success, it actually takes more than quitting drinking. 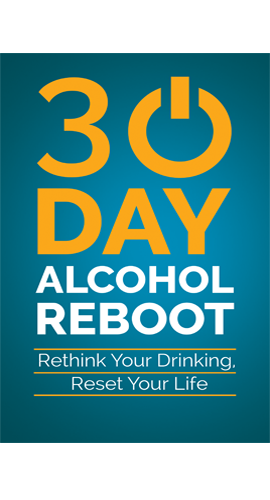 You have to change the rituals, behaviours, and habits that are associated with the alcohol drinking. You have to add new habits to replace the old ones. Alcohol drinking is more than just a single habit. It’s a set of rituals and behaviours that create different habits, all labelled under the umbrella phrase “drinking alcohol”. You drink in different situations, with different people, for different reasons. So, essentially you have a bundle of small habits which have been amalgamated into one super habit. 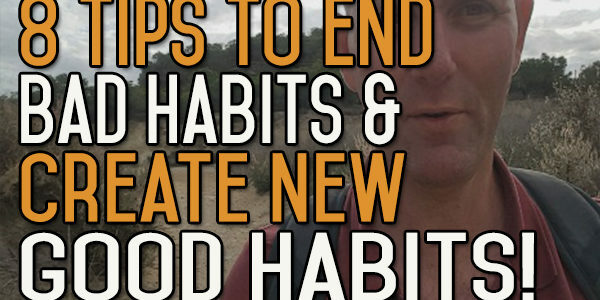 This video looks at 8 tips for creating new habits in those early days. We look at how to commit to the short-term, taking things easy, experimentation, examining the “benefits” of drinking alcohol, and why habit change is only found outside of your comfort zone. It’s hard for me to believe that it’s five years since I took my last drink, half a glass of wine at my sister’s house. It’s hard to think about being drunk. I still remember the taste. I certainly remember the smell, although it has a completely different connotation for me now. I vaguely remember being drunk, but I can’t for the life of me remember what it’s like to want to drink. That’s a really weird feeling. I never thought I’d say that. My whole life once revolved around alcohol, to one degree or another. There wasn’t a day that went by when I didn’t think about drinking beer or wine… Now, I rarely even think about alcohol in personal terms. That’s all down to broken habits. Habits are built gradually, chunk by chunk. Luckily, habits are also broken in the same way. The less you do the thing that makes the habit, the less sway it has over you. 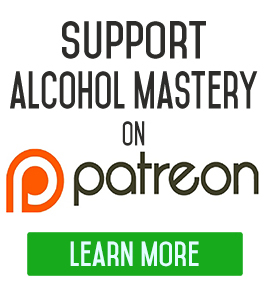 Alcohol and Your Legacy - What Does Alcohol Give to Your Life? 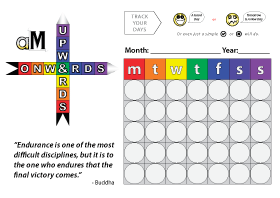 365 Day Challenge is Over - What's Next? I’ve been a member of your group for a long time but still struggle with quitting. Could you e-mail the starter pack to me? I tried to get it by clicking on the link, but I guess it won’t send it to me because I’m already a member. Thanks in advance, and all the best to you as you journey forward. Kevin I’m over 50 days in and certainly feeling better but yeah I need to find some worthy goals to fill the void. Keep the videos coming Kevin !